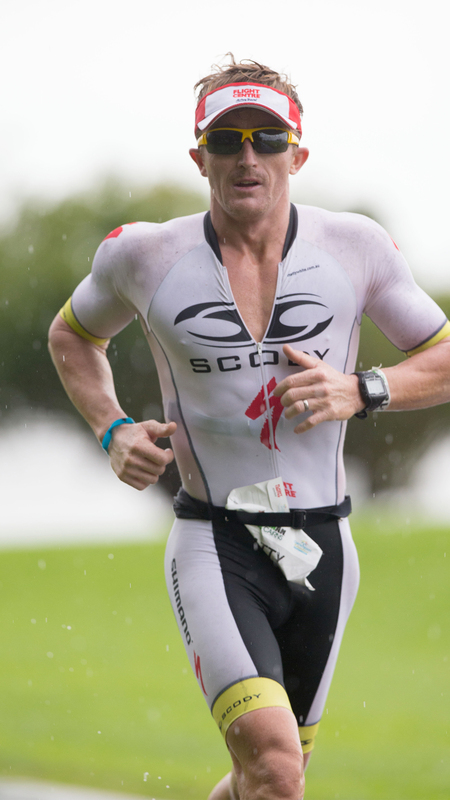 Matty has been a professional triathlete for 18 years and has competed at the highest level in long course triathlon during this time. 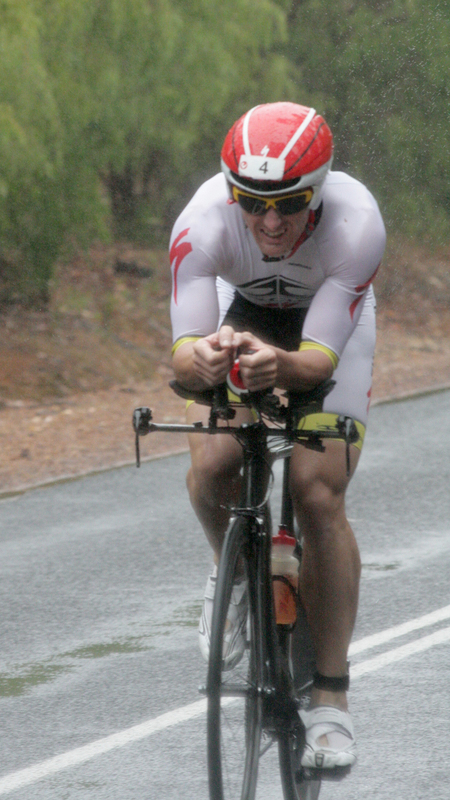 Matt turned pro at the age of 20 and trained with a World Champion Triathlon Squad on the Gold Coast for a year before heading over to the French Professional club circuit to make a living from the sport. After experiencing the rigours and hard racing of the European summer for a few years and having the opportunity to train with current world champions at such a young age Matty decided that this sport was going to become his profession no matter how much hard work it took. Matty completed his first Long Course Ironman at the age of 22 in Embrun (French Alpes) which is proclaimed to be the hardest Ironman in the world, Matt finished 8th overall and he was hooked on long course racing. Matty was known as one of Australia’s most consistent long course perfomers in 70.3 and Ironman, rarely finishing outside the top 5 in 70.3 races and Ironmans around the world. 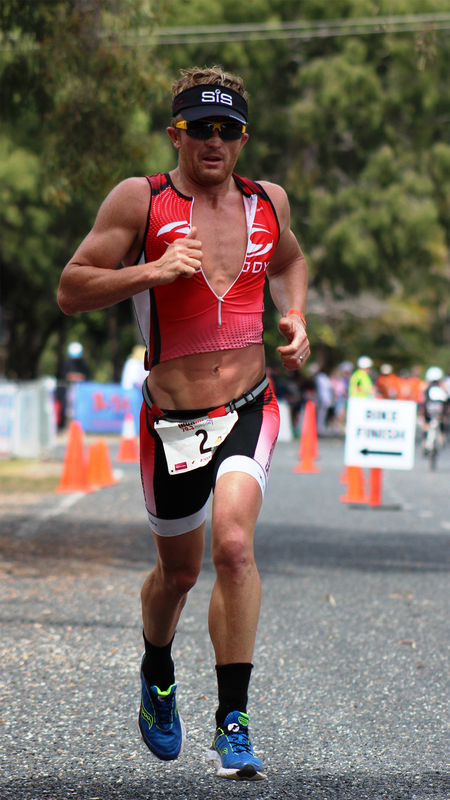 With a fastest Ironman time of 8:18 (2nd Ironman WA 2011 with a 2:50 marathon) and 3:48 (Mandurah 70.3 2012) he established himself as a solid long course professional triathlete. 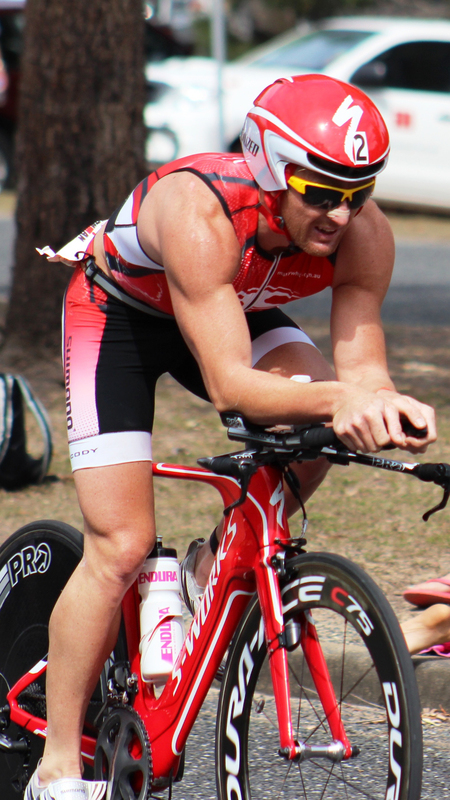 Matty was also a versatile triathlete throughout his career winning the Australian Pro Duathlon Title 2 years in a row in 2011 and 2012 as well as State Aquathlon and Sprint Titles throughout his career. Matty understands the rigours of working and raising a family as most of his best results were achieved whilst working full time as a firefighter and having a young family, training smart with added recovery and consistent work is the formula for success, and is proven amongst his own results and the athletes he coaches.